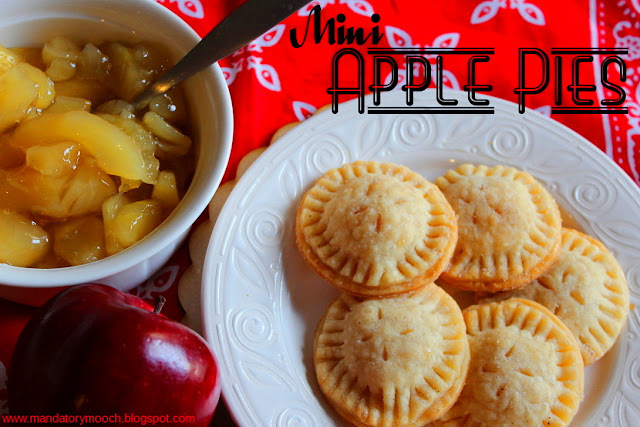 And, A new Blogger to me, The Mandatory Mooch, share these great Mini Apple Pies! Don't you just love hand pies?! So, with that said,let's get to our wonderful regularly weekly Features! So much to choose from! 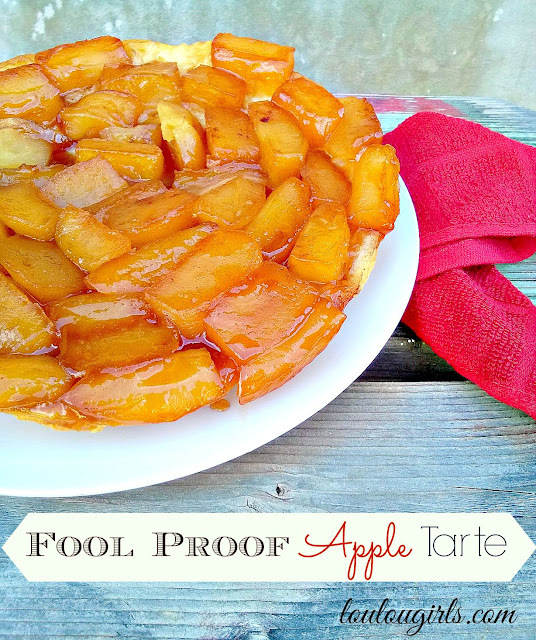 I just loved the Lou Lou Girls' Foolproof Apple Tarte. 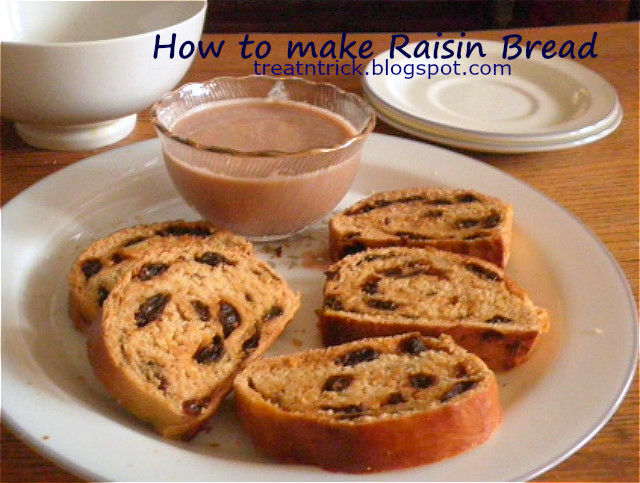 How to Make Raisin Bread by Trick and Treat. YES. Love raisin bread. Neutral Fall Decorating by Our Crafty Mom! Gorgeous! 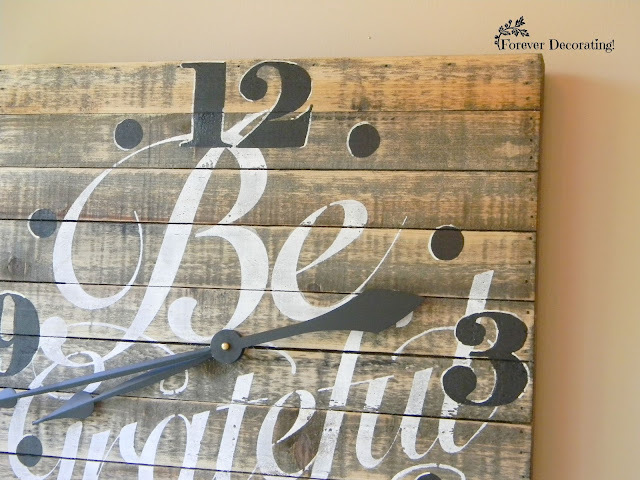 How to Make a Clock by Forever Decorating. She made an AWESOME CLOCK!! How to Make Your Own Matting for a Frame by Sweet Parish Place. Awesome tutorial here. 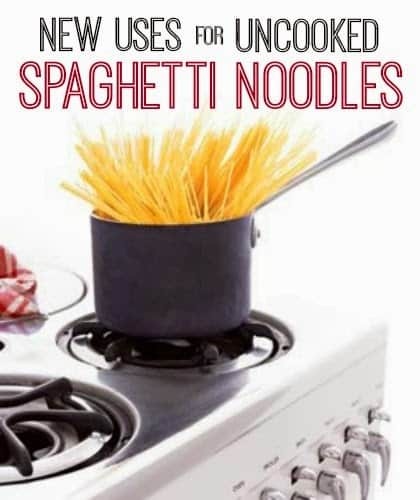 New Uses for Uncooked Spaghetti Noodles by Inspiration for Moms. FUN!! 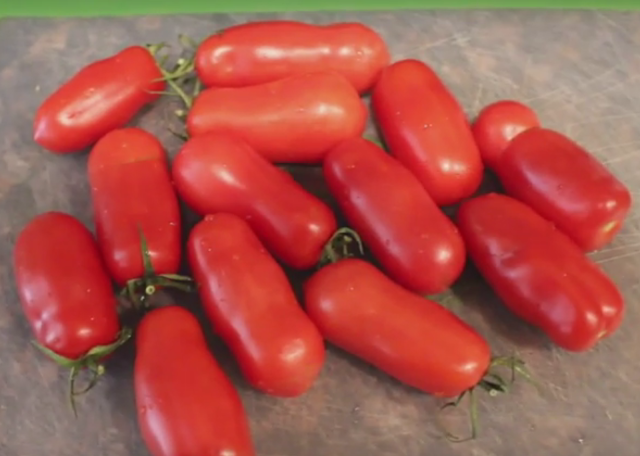 How to Make Sun dried Tomatoes by My Flagstaff Home. Timely! 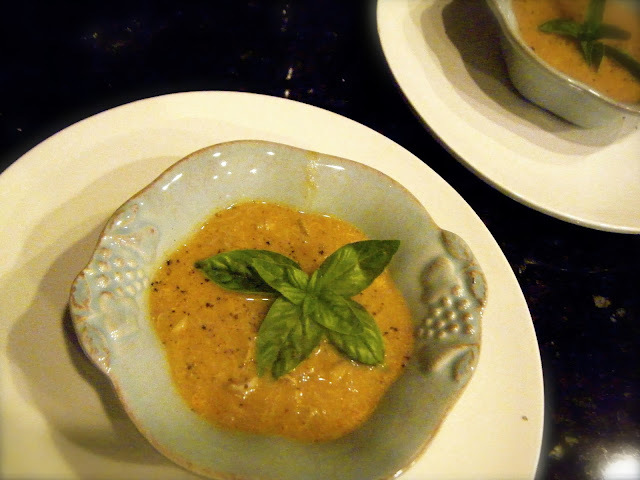 Chesapeake Crab and Pumpkin Soup by Katie Kate's Kitchen. YUM!! If you were featured be sure to grab our button. 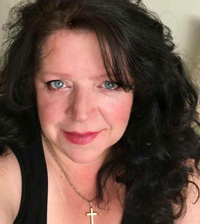 Be sure to pop over to Linda's @ Crafts a la Mode, now, to see if you were one of Linda's Bonus Features! Thanks for another wonderful party. I hope you have a great weekend, Theresa. Thank you, Beverly! I'm so glad you're here! Happy Weekend to you, too! Thank you for the party. That candle holder is indeed beautiful. I linked up 16-18. Have a great week! Theresa, love the features, the candle holder is simple beautiful! Thanks for sharing and hosting! Oh, thank you so much, Pili! So glad to have you with us! I hope you have a wonderful weekend! Thank you for the party, Theresa! It's the VERY first one I have come back to. :D Happy Friday! Yay, Joy! I'm so honored and happy that you came! Many blessings, friend. Theresa, thank you for hosting and have a fantastic Fall weekend. I'm really excited to be back to see what's new and share my latest with you after my, unexpected, two month absence.As always, thanks for the party! Thanks for hosting Theresa! Have a great weekend! Theresa, thanks to you and Linda for hosting! Have a happy Sunday and a great week!